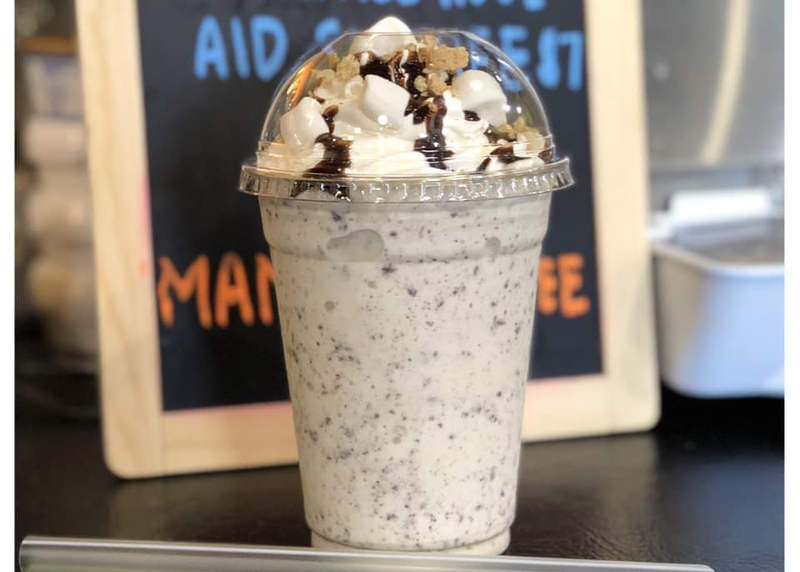 Our S'mores Shake is back on EPIC DELI's menu! Head over to there to try it quick, it's available this week only. A mix of vanilla ice cream, our 66% dark chocolate blend chocolate chips, graham crackers, and marshmallow creme, topped with whipped cream, a chocolate drizzle, marshmallows, and graham cracker crumbs!